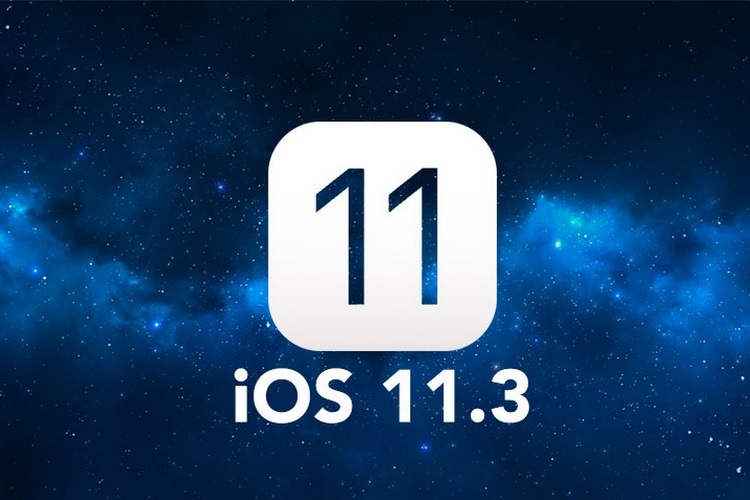 Apple recently released the new iOS 11.3 update for users all over the world, and while the update brought along some great changes including the long-awaited battery health section, new reports are suggesting that something fishy is going on as well. 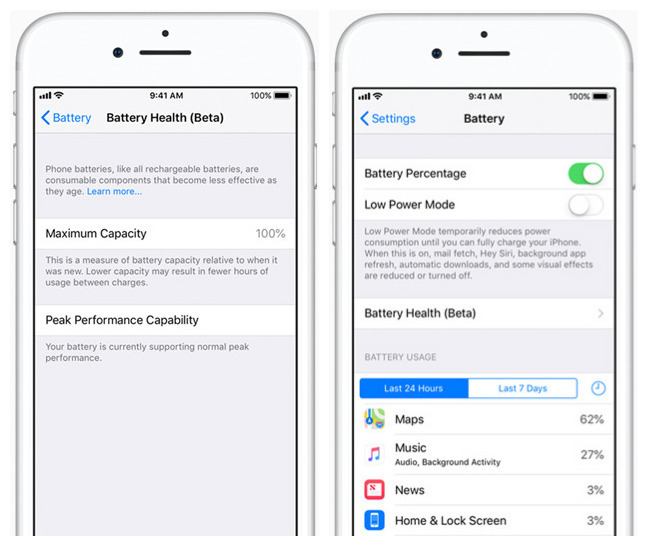 An ever-increasing number of users are claiming that ever since upgrading to the latest iteration of Apple’s mobile operating system, their iPhone’s display has stopped working. According to some videos that have been posted online, the display seems to be turning on fine, but not registering any touch inputs at all, which basically renders the iPhone completely useless, and turns the phone into little more than a $1000 brick. The issue is only occurring for users who have had a third party replacement display installed on their iPhones. While that’s something Apple doesn’t recommend, completely disabling a display could be seen as prohibiting users’ right to repair from any place they like, after all, Apple’s official screen replacements are notoriously expensive. For the most part, third-party vendors are able to find workarounds for such issues with Apple devices. Apparently, the touch inputs are controlled by a dedicated microchip, and it may be possible for repair shops to be able to replace the chip itself to allow touch inputs to start working on third-party displays as well. This would most probably be a pricey affair, and we don’t even know if this is possible as of now. 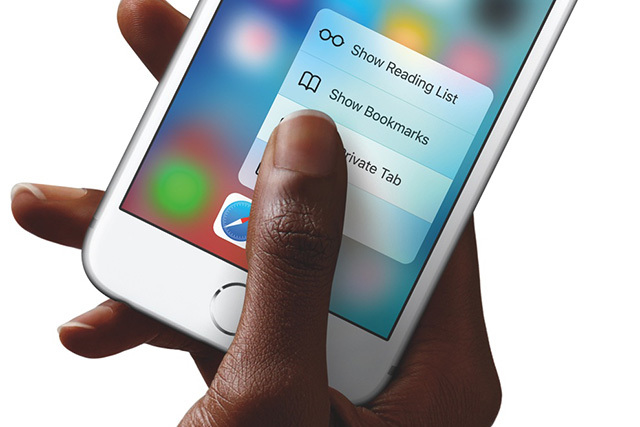 For its part, the Apple hasn’t said anything regarding whether it intends to fix the issue with a new update or not. However, something similar happened with third-party displays earlier as well and was fixed by Apple in iOS 11.0.3, so there is still hope for people that Apple might resolve the issue.